SHIRT STYLE (REQUEST CUSTOM SHIRT STYLE) Ladies Scoop Neck Fleece Girls TShirt Infant Bodysuit Ladies TShirt Ladies Vneck Mens TShirt Unisex Fleece Unisex Tank Top More Options Please! Unicorns are majestic, but retro 1980s unicorns are even more magical! If you're deep into mythical creatures, rainbows, and colorful happy sweaters, then you'll love our "My Spirit Animal is a Unicorn" shirt! 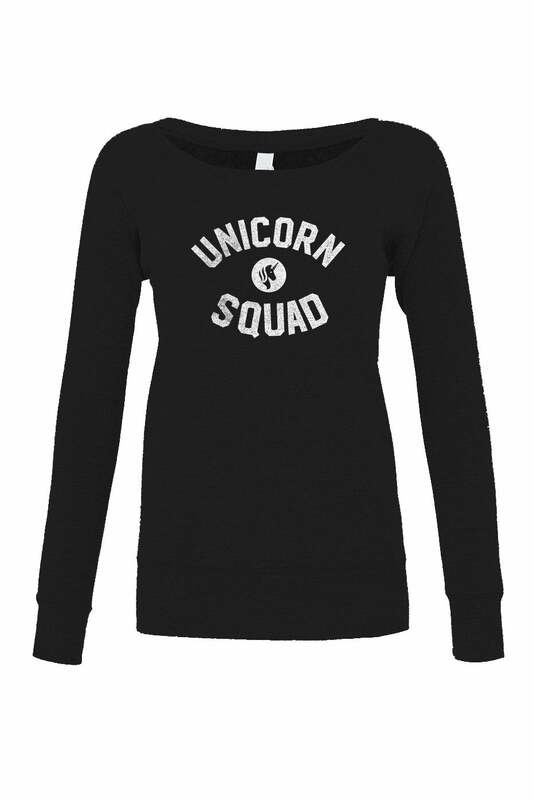 Whether you need a gift for someone who loves 1980s sweaters, a geeky rainbow sweater, or a unicorn sweater, you've managed to find the best unicorn shirt on the internet! 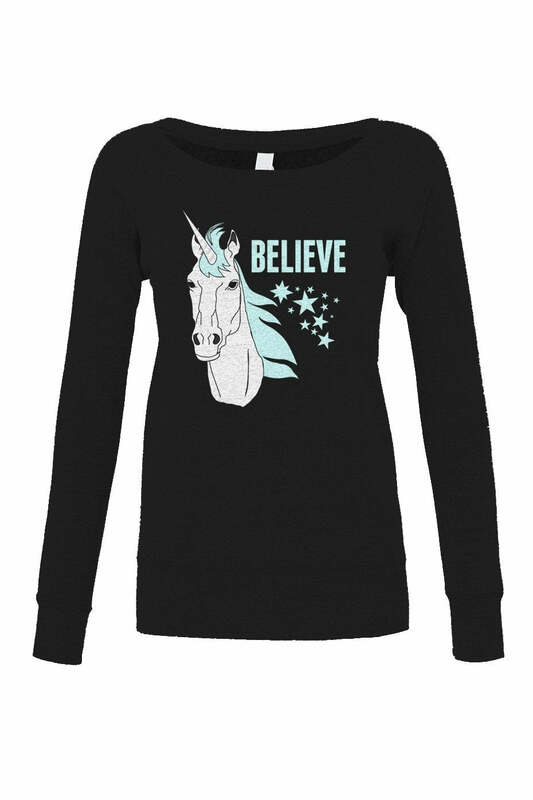 Unicorn sweaters give other believers the signal that you're in the know and love geeky shirts that pay homage to this magical horse creature. 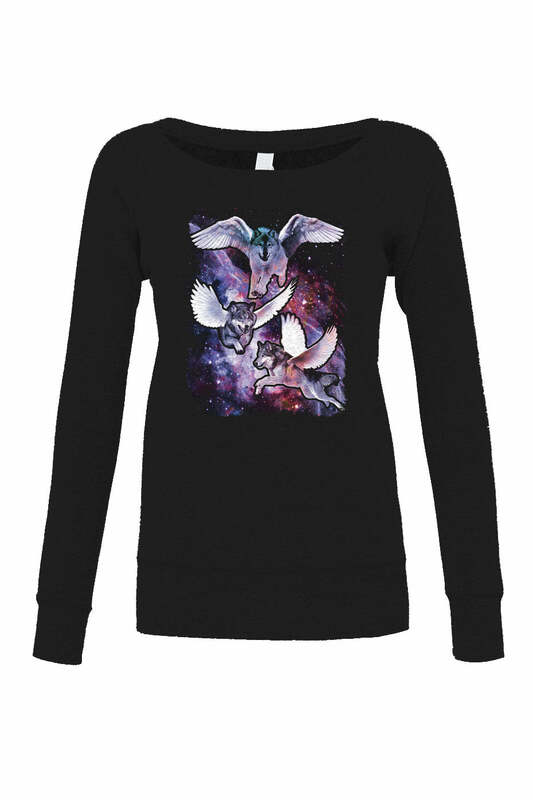 Wear this retro shirt to honor imagination, science fiction, and storybook wonder! So, get your unicorn glow on point with this fun rainbow sweater.